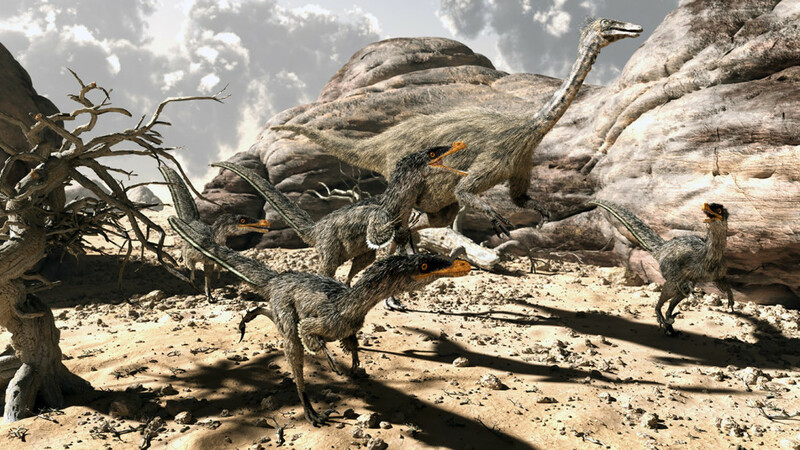 Here it comes a gang of velociraptors attacking a gallimimus and guess what… all furred in Look at my Hair. Render done in Vue. Thanks again Luca! Previous: Daniel Eskridge “Speeding Cheetah” image and tutorial!